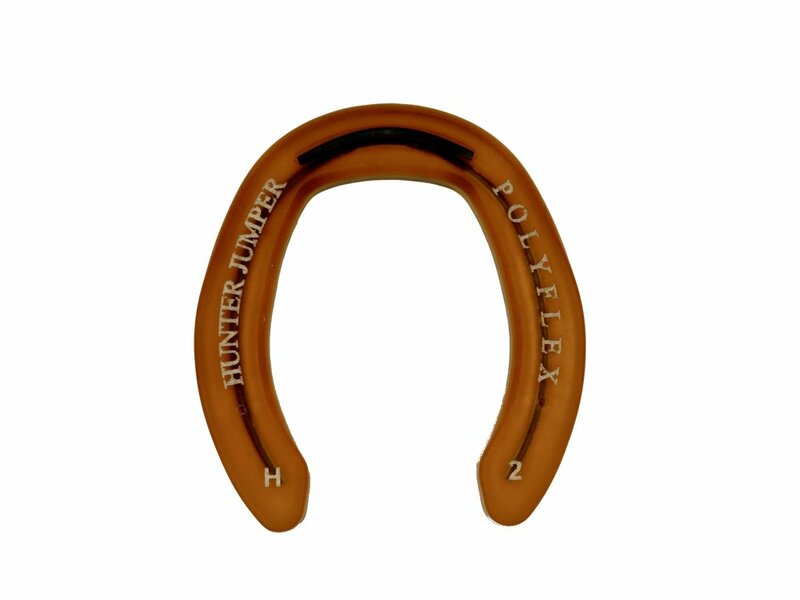 The Polyflex Horseshoe Collection provides an individual profile for each shoe we offer. 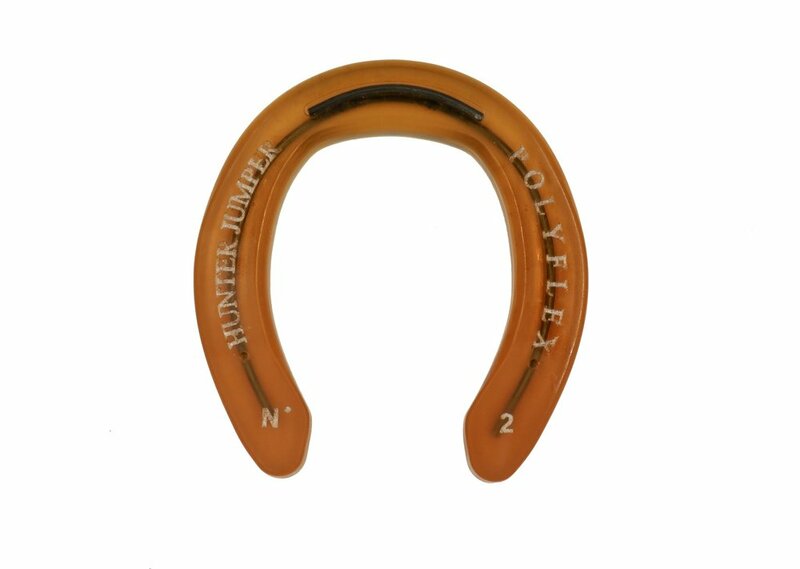 Our shoes are sold by pairs ranging from foal to size 5 with a variety of options including: Wide, Narrow, Wedge & Stud Inserts. For assistance with sizing, please view our Sizing Charts. Narrow Toe. 2mm Wear Plate. Stud inserts upon special order. Narrow Toe. 2mm Wear Plate. Two Degree Wedge. Wide Toe. 2mm Wear Plate. Two Degree Wedge. 2mm Wear Plate. Stud inserts upon special order. Rolled Toe. No Wear Plate. Rolled Toe. No Wear Plate. Two Degree Wedge. Wider Web. 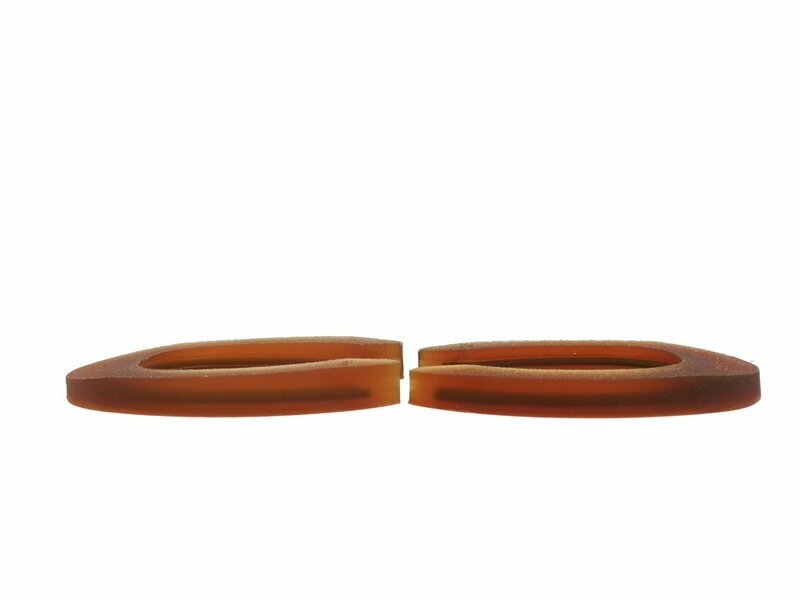 2mm Wear Plate. 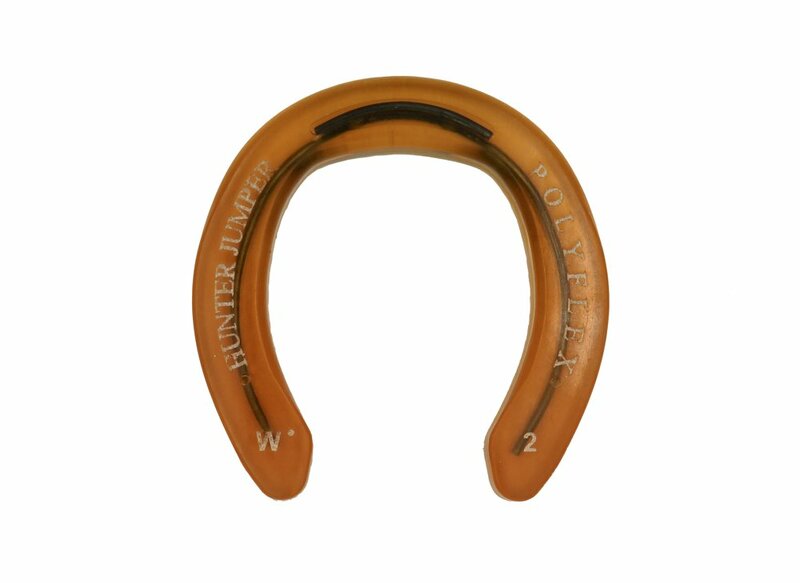 Offers Support & Sole Protection. Narrow Web. 2mm Wear Plate. Groove pattern for added traction (sizes 0,1). Angular wire design for greater support in larger sizes. Coming Soon! - New Complete Shoe Sizing Chart. To view our current chart, click below.